What do Facebook ad policy changes mean for your business? If you have been using Facebook advertising in your marketing strategy, you might have noticed some changes to the Ads Manager platform. What has changed in the Facebook Ads platform and how might those changes affect your business? Facebook has made some big changes to their ad policy in the wake of the Cambridge Analytica scandal. First, they eliminated partner categories from targeting options. These were targeting options based on data that Facebook made available with the help of partners like Experian, Axicom, Oracle Data Cloud and more. Data mining into consumer behavior made categories like “Likely to move” and “Charitable donations” available to advertisers of all sizes, not just huge corporations or media buyers. While there are plenty of targeting options still available on the platform, if you relied heavily on one of the partner categories, their elimination could have a big impact on your advertising strategy. The second change was placing more restrictions on the use of custom audiences. Custom audiences allow advertisers to either build an audience to target using the Facebook Pixel or upload a list of customers directly to the platform. Now, advertisers must have the explicit consent of contacts before adding them to a custom audience in Facebook ads. While the consent for email subscribers is probably sufficient to cover Facebook ads, you can no longer upload email lists of people that have never given you their consent to send them messages or show them ads. Neither of these changes will put the nail in the coffin for advertising on Facebook. 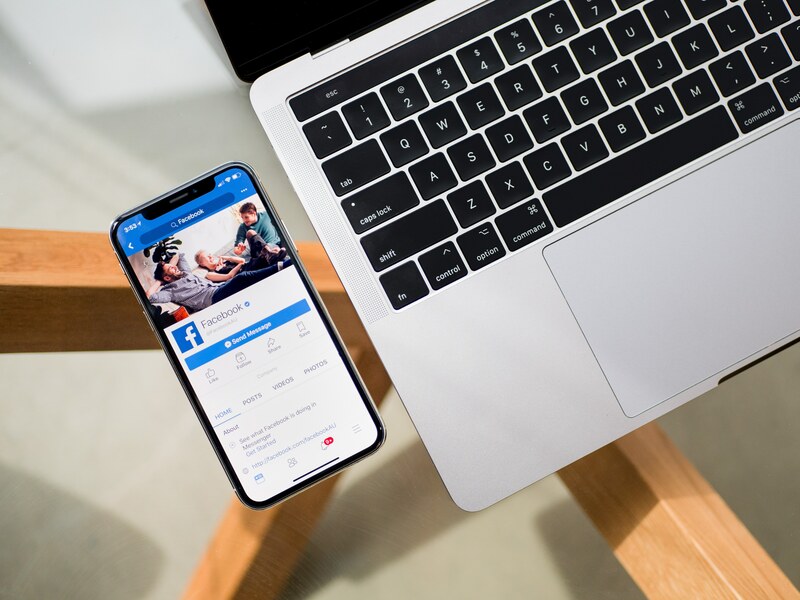 The good news is, even if you relied heavily on practices that are no longer available, this can be a good opportunity to think creatively about how to best use the Facebook Ads platform. Targeting options on Facebook are still very detailed and allow you to really focus on the consumers you want to reach with your ads. To do so, it’s important to get to know your target market intimately. Who are they? Where do they live? What kinds of jobs do they have? Do they have kids? What is their household income? What behaviors do they show? If you can answer some or all of these questions, you’ll be able to not only target them better, but you’ll be able to deliver more relevant messages that they will want to act on. Facebook ad changes aren’t the end of the world for advertisers. There are still plenty of sophisticated targeting options available if you know how to use them. You can find more tips about advertising on Facebook here.